and welcome to World of Paranoid! and want to be a part of our community! with bl!zzlike rates and 2 Realms. One Realm has patch 2.4.3 and The Burning Crusade (TBC). 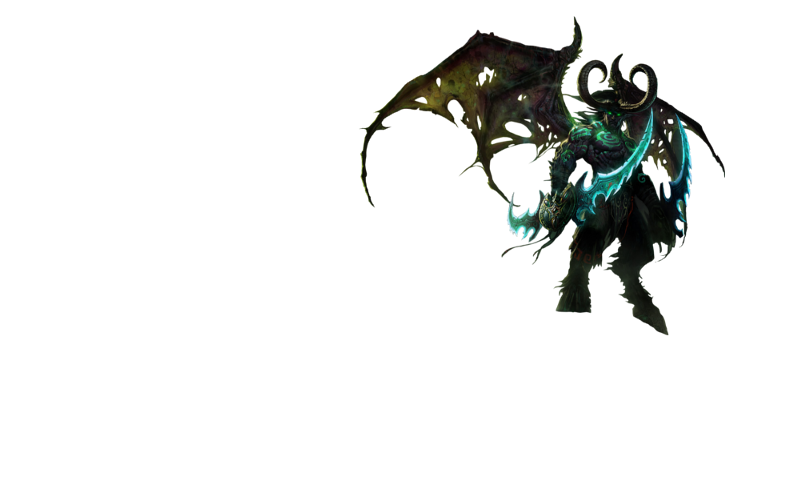 Wrath of the Lichking (wotlk). are the same as on bl!zz-server with the same patch. World of Paranoid has a mainly german speaking community. Co-Player from all over the world. You can find Patches and Realmlists in our How To´s. after registering in our forum. our community ingame, in forum or in TS³. You can find there here: Ingame-Rules and Forum-Rules . Violation against our rules can lead to account-ban. The rules are not open to discussion. please contact our Team and we´ll remove it. You need a valid E-Mail-Address! who can see your E-Mail-Address.